When your beloved pet has reached the end of their days, we know how hard it can be to say goodbye. 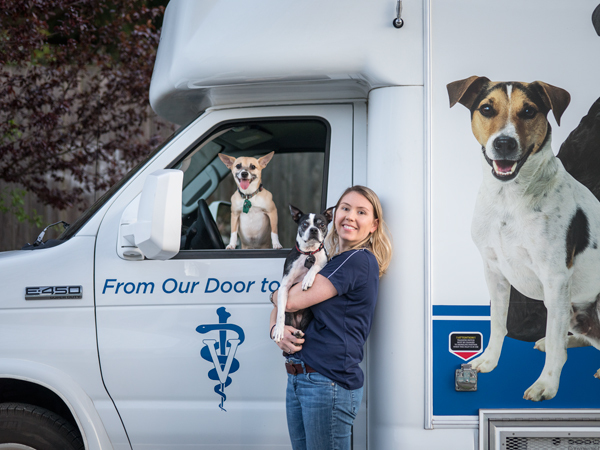 Blue Door Veterinary Services is here for you during one of the most difficult times in your pet’s journey. We provide at-home visits and assessments of your pet’s condition so we can discuss all the options available to you. Hospice care may be a viable option for your best friend, and we’ll talk with you personally to help you make this important decision. We are your veterinarian for life, from your pet’s first steps until their final goodbyes. Give us a call and we’ll be there for you and your loving companion.